Are you looking for cases for your class set of iPads? The folks at Rug-Ed sent me one of their super strong tablet cases for my iPad mini. I’m excited to share it with you here. Their team had developed a protective iPad case designed to keep school devices safe and secure throughout the year. The team at Rug-Ed offers two types of iPad cases. One is designed for the iPad mini 4. 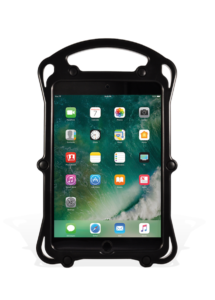 The other is compatible with the iPad Air, Air 2 and Pro 9.7 as well as the newest 2017 iPad. Each case has bumper corners to provide excellent drop protection. It also has a tempered-glass screen protector to prevent damages from direct screen impact. My Rug-Ed ProLock arrived with clear instructions, to first install the tempered glass screen protector, then lay the iPad into the case, and finally add the back panel. There are locking fasteners to keep the iPad in place. The shipment came with a wooden stick to use to make sure everything was screwed on tight. 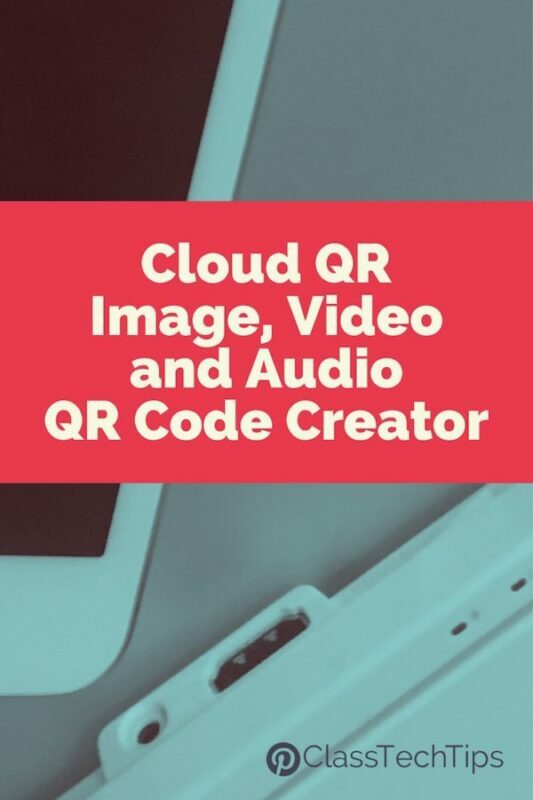 The instructions came with clear images and steps to follow to make installation easy. The Rug-Ed ProLock is designed with a handle making it easy for mobile presentations and collaboration with partners. All ports are easily accessible so you can still snap pictures, insert headphones and easily charge your device. If your school also needs to quickly see the back of the device to identify a serial number or a scan a sticker you’ve placed on the back – the clear view panel makes it easy to locate this information. If your students are using a bluetooth keyboard or just want to angle their device so it’s standing up on their desk, they’ll appreciate the removable stand with 2 viewing angles. This protective iPad case is designed for K-12 learning environments. One thing I didn’t initially think of before I viewed their website is how keeping your devices in great condition makes it easier to resell devices when your school is ready for an upgrade. 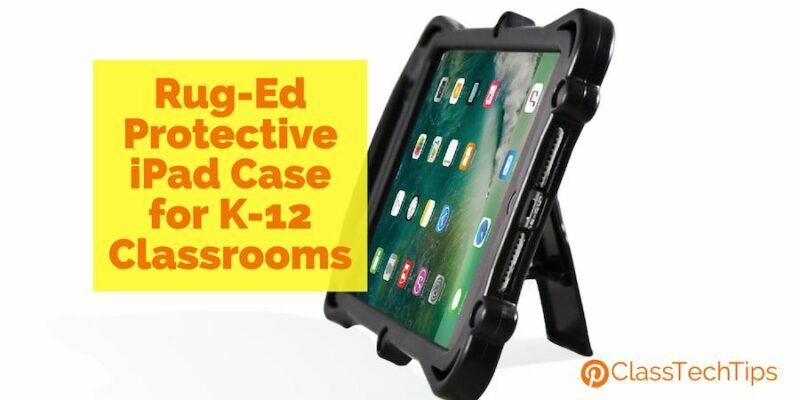 Head over to Rug-Ed’s website to learn more about grabbing just one or setting up a bulk purchase of this protective iPad case for schools!